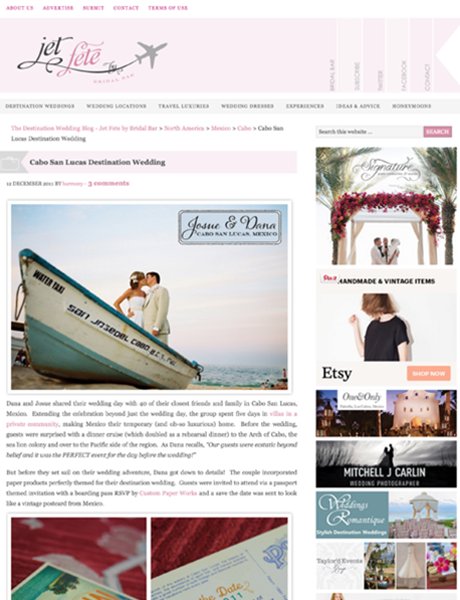 We designed Dana’s aqua and cream passport invitations that Jet Fete featured right at the top of a post full of gorgeous photos of her Cabo San Lucas, Mexico Wedding! 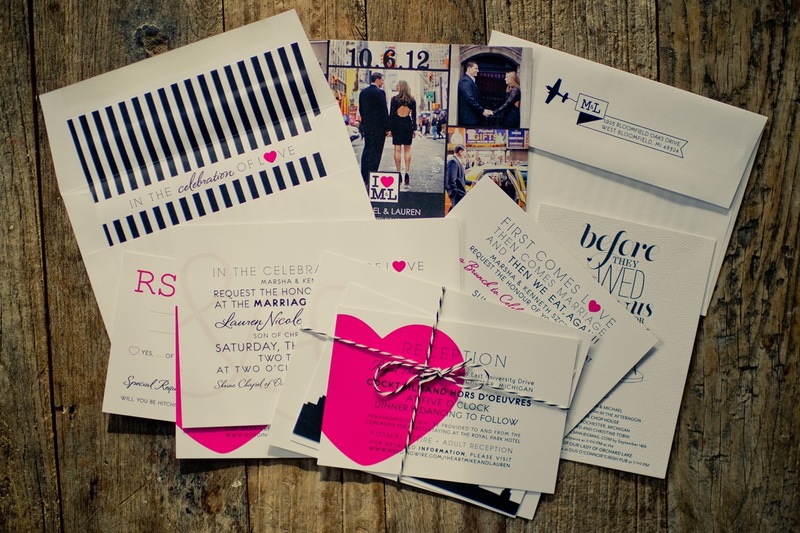 Dana and Josue’s wedding is full of tons of fun details. 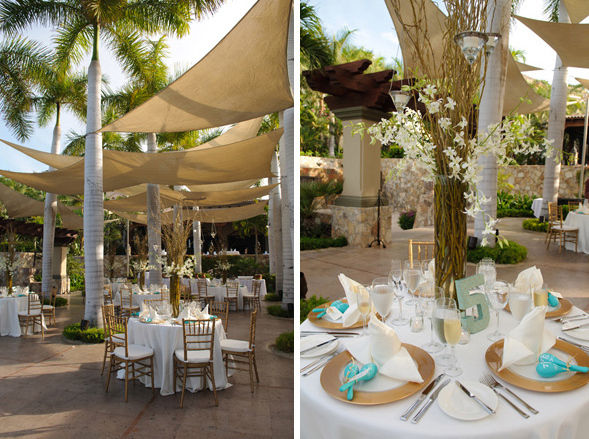 Lots of cute little accents and paper goods brought a cozy feeling and lots of personality to an airy and modern reception space. 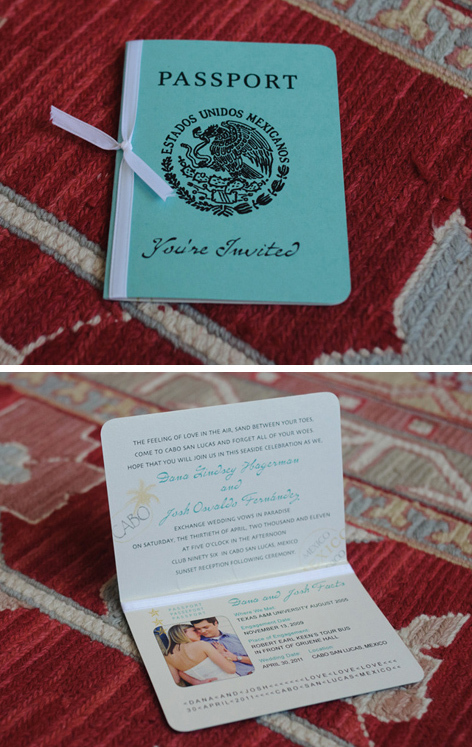 The passport invitations feature our most popular aqua covers and off-white interior in luxurious shimmery papers. 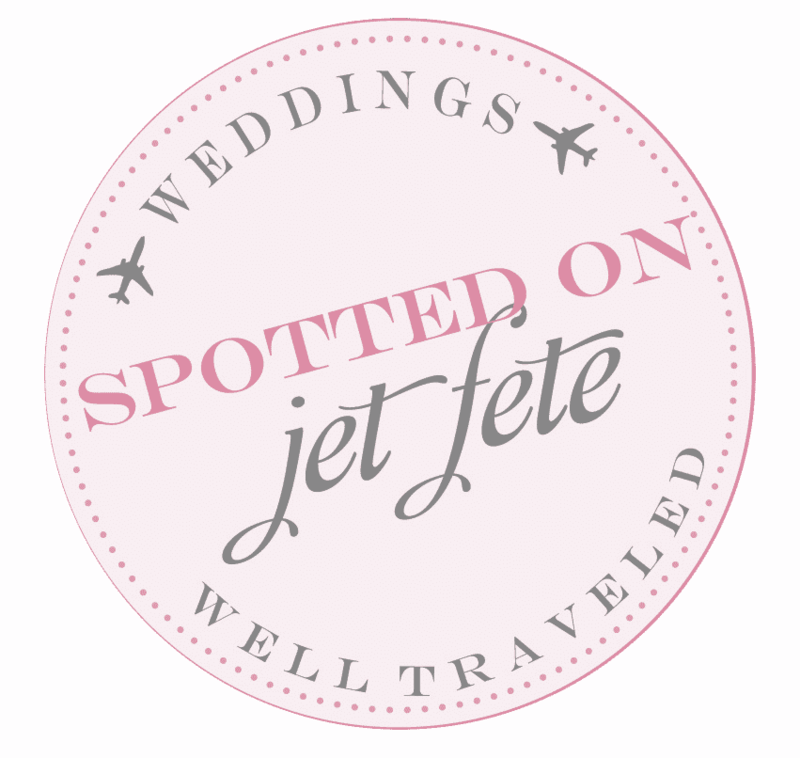 Check out more details on JetFete.